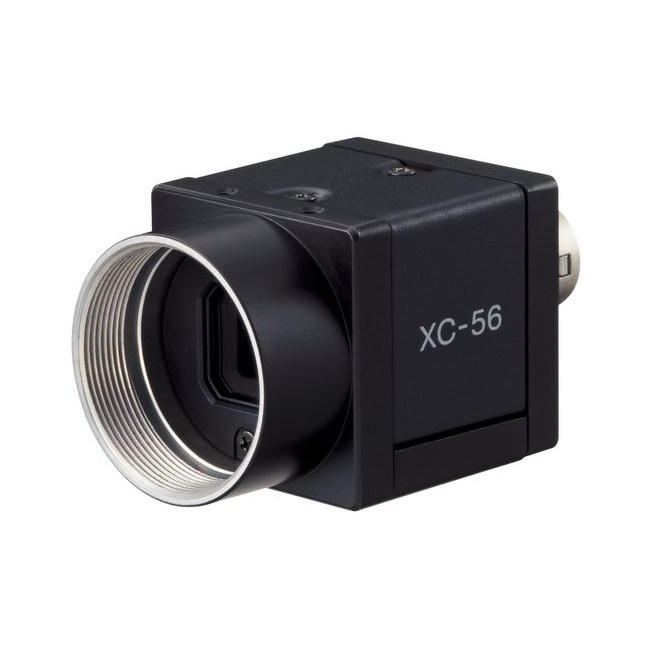 The Sony XC-56 Monochrome CCD camera is the replacement for the popular Sony XC-55 camera. 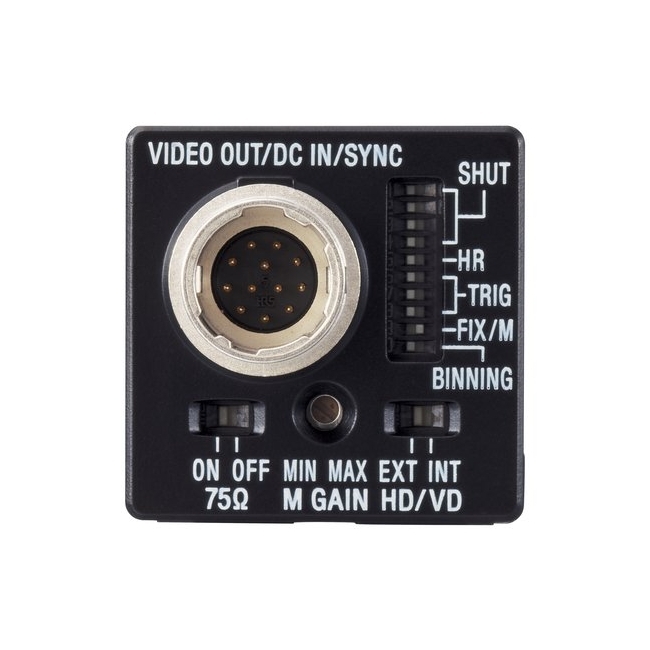 The XC-56 features a 1/3” Progressive Scan IT CCD with square pixels and VGA resolution of 659 x 494 at a speed of 30 full frames/sec. External trigger shutter: 1/4 to 1/100,000 sec. 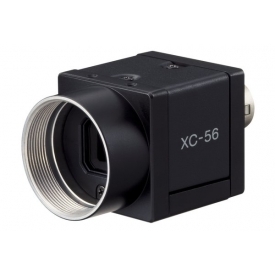 Did you see a lower price for the Sony XC-56 Monochrome CCD Camera? 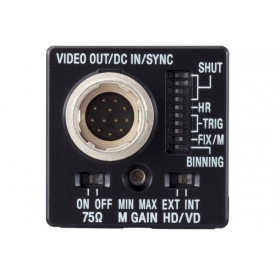 Do you have a question about the Sony XC-56 Monochrome CCD Camera?